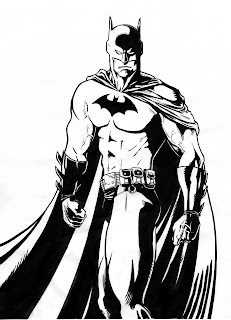 Champion City Comics artist, Victor Pozzi, asked readers what comic book characters you wanted him to draw and the end result was a tie between Captain America and Batman. 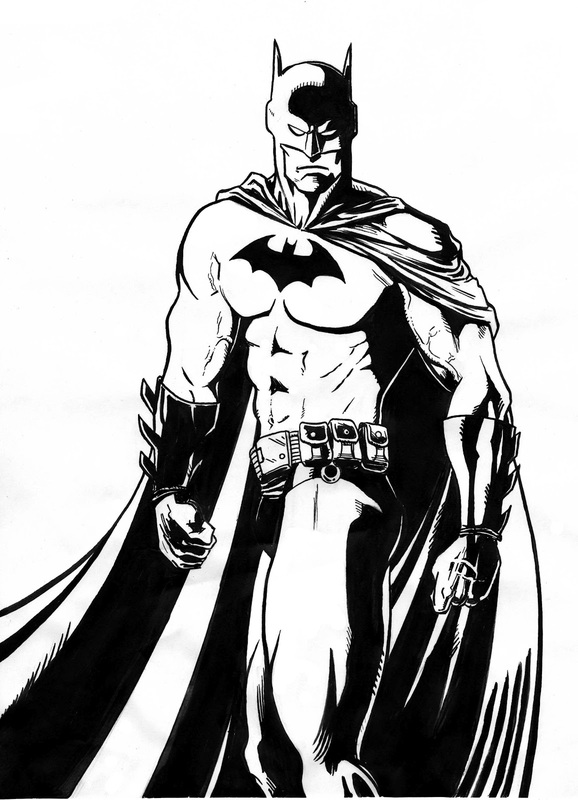 Every week, we will ask readers what they want a Champion City Comics artist to draw and the poll will be placed on the right side of the page. Here are Victor Pozzi's drawings of Captain America and Batman. I've added some comments and feel free to share your comments in the comments section. Enjoy! 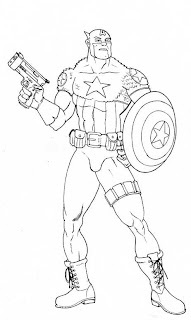 I like Victor's drawing of Captain America because he gave Cap a pistol. A great superhero needs a good offense and a good defense to be successful. I'm not saying that Cap has to be the Punisher and put a bullet in everyone's head, but sometimes a superhero has to show his enemies that he or she means business. Captain America is a soldier not a pacifist. I like how Batman is slightly turned with a "You got a problem?" look on his face. Fantastic.